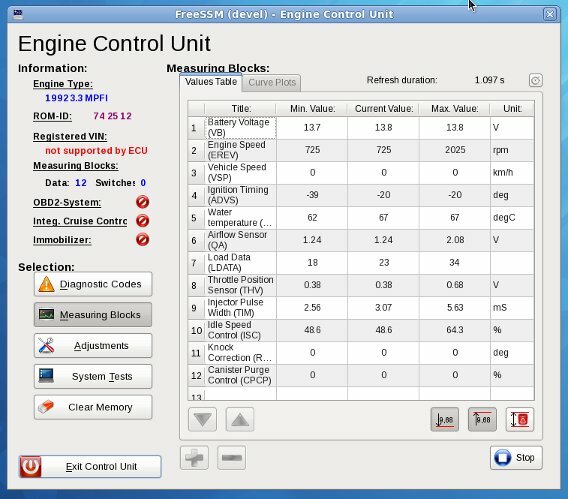 Kevin Frank's Select Monitor Software can be downloaded from http://www.vwrx.com. This is a collection of open-source software that I have written while working on this project. 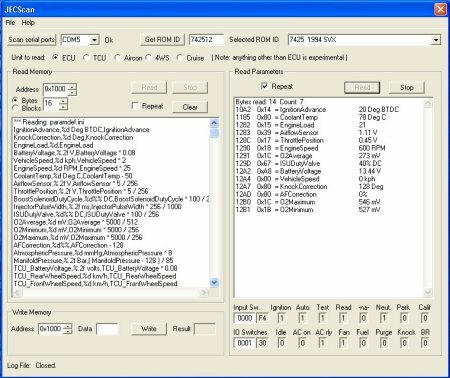 There are logging utilities for the ECU and TCU, and a program for downloading and manipulating ROM images. This is an updated version to fix problems experienced with recent Linux 2.6 versions. Download the latest copy here. 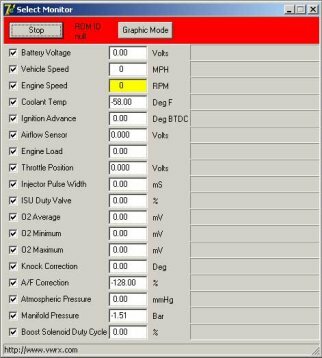 Evoscan is a powerful and full-featured scantool, originally designed for Mitsubishi vehicles. 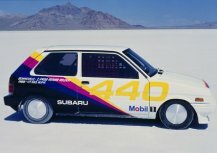 The latest version works on Subaru vehicles including the SVX. This is definitely best software available at this time. See http://www.limitless.co.nz for more information. 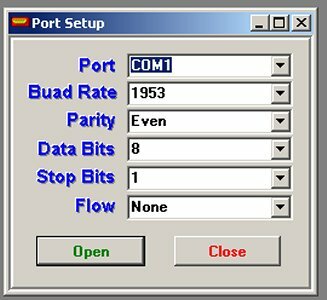 The RS232 Hex Comm Tool from http://www.rs232pro.com is very useful for troubleshooting your Select Monitor Adapter. 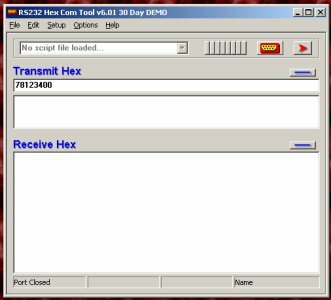 It allows you to manually send hex command bytes to the ECU and view the response. 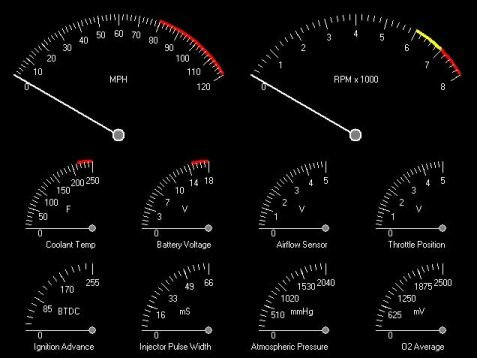 This software is designed for use with Polaris Snowmobiles that use the Subaru Select Monitor Protocol. It can be used to download the ECU ROM to a file. Download it from http://www.rensu.net. 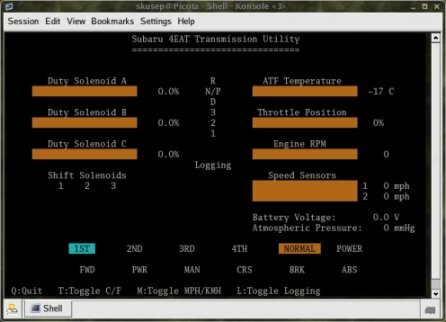 This software is an open source Select Monitor. 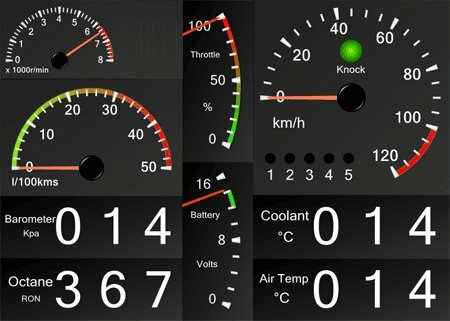 OBD2 support is complete, ODB1 is under development. 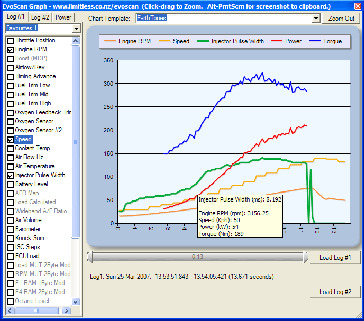 Download it from http://developer.berlios.de/projects/freessm. This is a superb utility written by Tony Wilk. 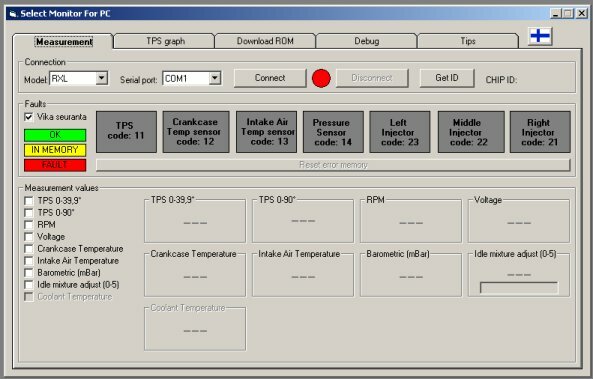 It can query ECU and TCU parameters, log to file, download ECU and TCU ROMs, read and write RAM and many other useful features. Full source code is included (visual C++). Download here.